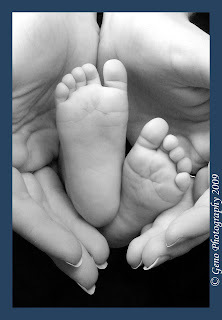 Today I did a session with my beautiful two month old baby girl. She did pretty well and is starting to get used to flashes, which are a common thing around our house. It is so special for me to be able to capture these moments. I know all too well that they don't stay little for long. 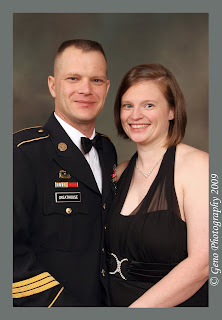 This past weekend, I attended the Dining In for Bravo Company of the 322 Engineering Unit with my husband. It was a lot of fun. I offered a free sitting session for the soldiers there and we got some nice shots. 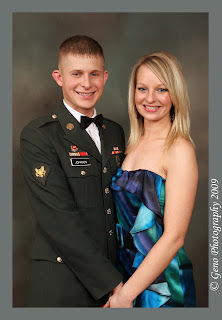 It is not very often that the military spouses get an excuse to dress to the nines, so they enjoyed having a nice formal portrait with their soldiers in their Class A dress uniforms. Bravo Company is a very family oriented unit. Not only are they very outgoing in including the soldiers' families in the events and happenings with the unit, they also have many brothers, sisters, fathers, and other relatives all within the unit. It was so much fun to share in the evening and be able to capture some of the families while we were there. 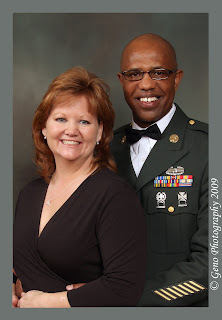 Geno Photography has finally decided to join the digital world of blogging to better share our work with the world. We area small photography studio located in Eastern Iowa near Iowa City, photographing weddings and portraits. We love what we do! 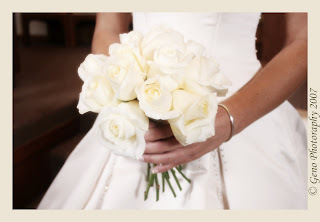 It is our goal to provide our clients with a relaxing and fun photo session as well as wonderful photographs they will treasure for a lifetime. Hopefully, despite a busy year ahead, we will be able to keep up do date and share our latest shoots. Keep checking back for updates. You can visit our home site at www.genophotography.com.